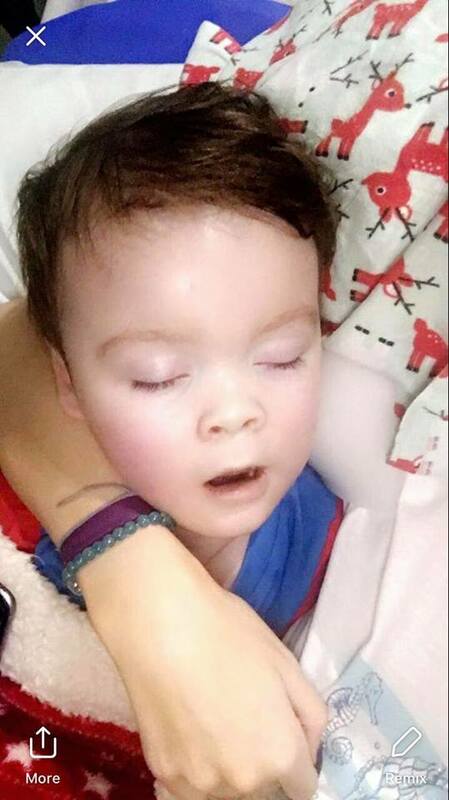 I cannot state loudly enough, how appallingly 'EVIL' the Alder Hey Hospital Administration and the Courts in London, England have been, and STILL ARE, in this situation concerning this young couple and their young child!! In particular, I find it to be very confusing -- and HORRIFYING -- that a people who SAW and EXPERIENCED the HORRORS perpetrated on humanity by Adolf Hitler; would NOW enact Laws to REMOVE PARENTAL RIGHTS -- in favour of KILLING A 'DISABLED CHILD'!! My heart goes out to this young couple and their son. I pray that the Lord, Jesus will perform a ANOTHER miracle for this child and his loving parents! 'Christian' believers in London: RISE UP, AND FIGHT FOR THIS BOY'S LIFE -- AND FOR HIS PARENTS' 'RIGHTS' TO MAKE DECISIONS FOR HIM!! My thoughts and many prayers are WITH them being granted 'leave' to go to Rome!!! May God bless them, and everyone who speaks up FOR them! DO NOT LET THIS EVIL STAND in your country! !